A Disgruntled Republican in Nashville: MTRW invites you to our first monthly 2nd Saturday Brunch! MTRW invites you to our first monthly 2nd Saturday Brunch! Our special guest is Executive Director Jimmy Wheeler, the Director of Security at Metropolitan Nashville Public Schools. 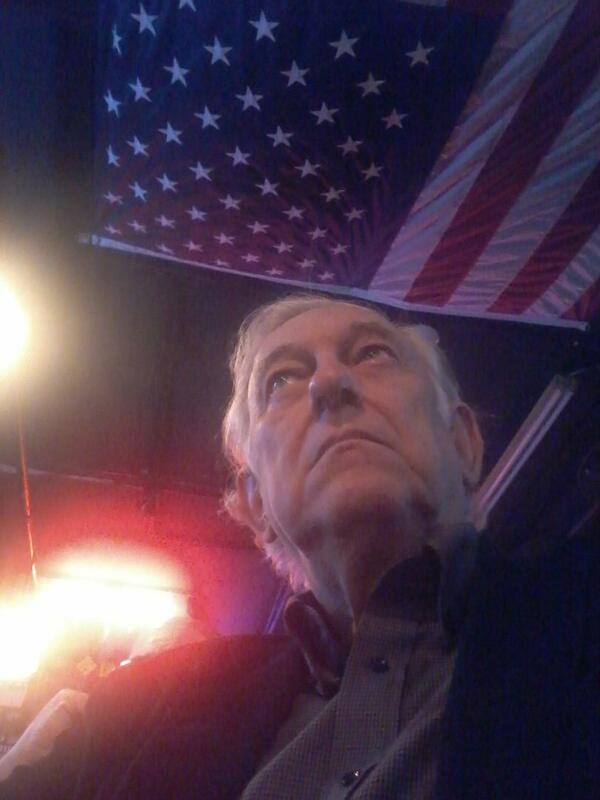 He served nearly 27 years with Metropolitan Nashville Police Department, and was a lieutenant over patrol and a sergeant over School Resource Officers in middle and high schools of Nashville, TN. Please RSVP to stachiagop@gmail.com so we know how many can attend. We hope to see you there! 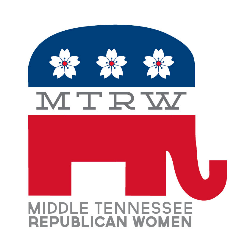 MTRW wants to be involved in the community to spread our conservative values. This is a great way to get started. Watch for more opportunities.